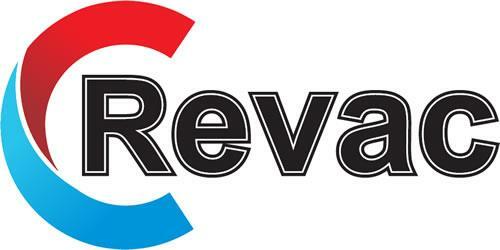 Company Profile | Revac Air Conditioning Service, Repair & Installations. Revac operates as an air conditioning contractor and complies in all disciplines of design, tender, procurement, installation, commissioning and warranty service obligations. Revac employs seven highly trained and qualified Service Technicians, each with his own company vehicle. All installations are carried out with in house personnel. The company also has a 24-hour call out service facility for emergencies and after hour requirements. 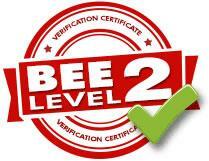 We are presently not ISO 9000 certified, however, should this necessitate our application for inclusion in your tender list, we would be happy to apply for certification accordingly. Regarding the type of equipment utilised, we are able to use equipment of all makes for installation on air conditioners in shopping centers, computer rooms, factories etc.